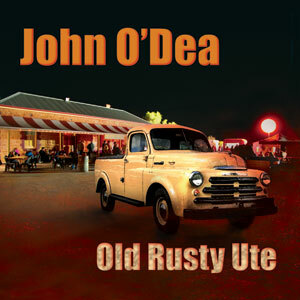 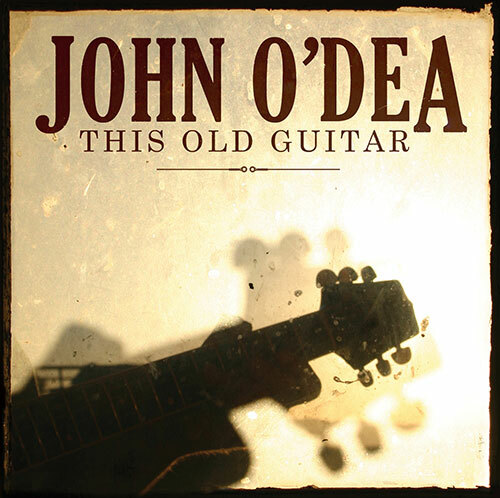 John O’Dea’s latest album “Flinders Ranges Magic” is a collection of songs based around the Flinders Ranges region of South Australia. 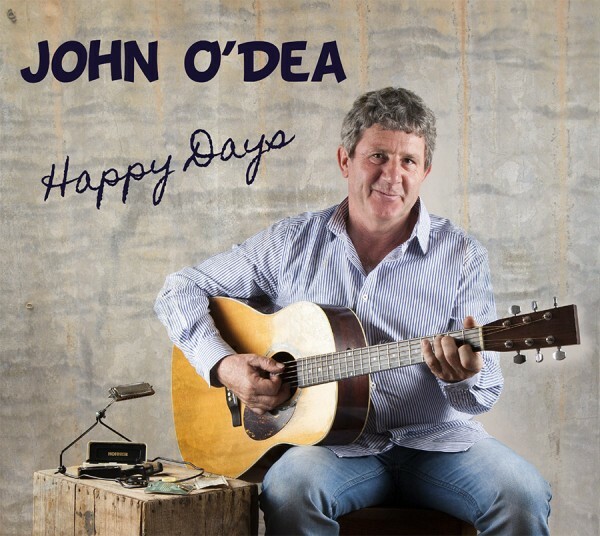 The songs reflect the landscape, life and times of the pioneers up to the present. 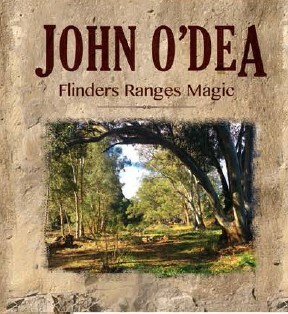 The title track “Flinders Ranges Magic” is a new release that encompasses the magnificent natural features of the area, as well as the people who have lived in and left the area and those who continue to make their home in this beautiful region. 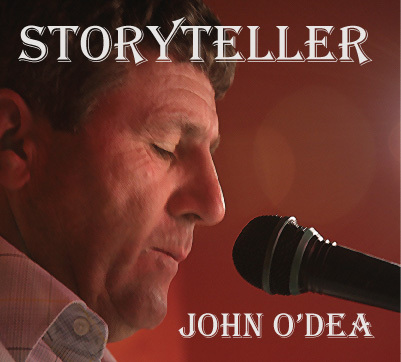 The album brings together John’s songs that encompass the beauty, hardship and intrigue that is the Flinders Ranges.